Democritus Facts For Kids | Cool Kid Facts . 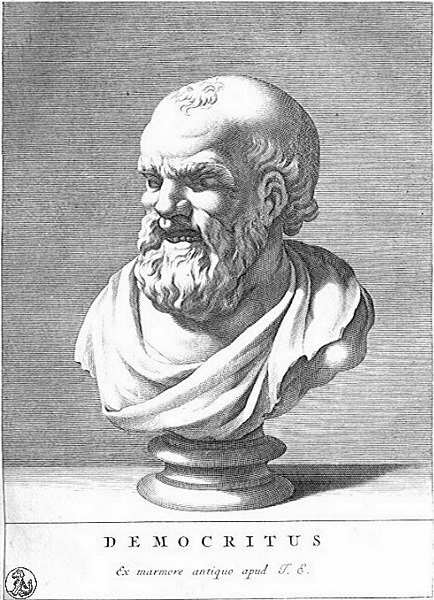 Democritus is believed to be born in between 460 and 457 BCE, although some historians believe it was 470 BC. Some believe he was born in Abdera in Thrace, but others consider him to be a Milesian. The general consensus is that his father was a wealthy nobleman. After his father died, Democritus decided to focus on his studies, and began traveling. He visited many countries in the Middle East and parts of Asia. He spent time studying the philosophies of the Greeks and the mathematics of the Egyptians. He came back to Abdera and began giving lectures on what he had learned. Democritus believed, as Leucippus did, in atomism, which is the idea that everything in the universe is comprised of invisible particles called atoms. People of this time who believed in atomism wanted to know how the universe was made and works. This was different from the popular philosophers of the time, who wanted to focus more on why things were the way they were, rather than how they came to be. Democritus and Epicurus believes that different elements would have various different shapes of atoms, and that these atoms must be constantly in motion. These ideas are similar to what we know now about atoms and elements, except that they apply more to molecules than atoms. That they can collide with one another during their movements. There are also some things that he believed about atoms that are now known to be inaccurate, but were still very close to the truth. 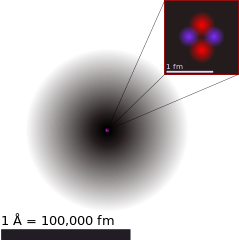 For instance, that atoms are the smallest particles, they are indivisible, and that they are completely solid, with no spaces in them, only in between them. He was also the person to state that atoms might have an infinite number, that they come in many different shapes and sizes, and that earth, air, fire, and water might not be the only elements of the world. Democritus also believed that the universe was created because atoms were moving around in random until they collided into each other enough to create large, visible matter. 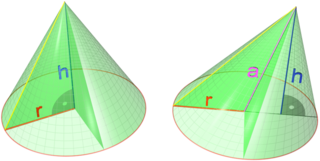 He also dabbled in mathematics, and is credited with being the first to notice that the volume of a cone or pyramid is a third that of a cylinder or prism with the same measurements. His theories on foundations of the universe were in contrast to theories that Plato had, which caused animosity between them. Reportedly, Plato despised Democritus. However, modern scientists have said that Democritus’ theories were remarkably accurate and advanced for his time, and he is still cited for them today. Democritus chose to remain unmarried, stating that he preferred to focus on studying his philosophies. As with his birth, historians disagree on the year and age of his death, but Diodorus Siculus posits that he was around age 90 when he died in 370 BCE.